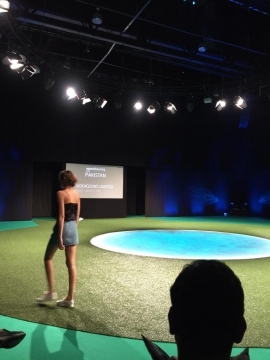 Few things that you wouldn’t want to miss! 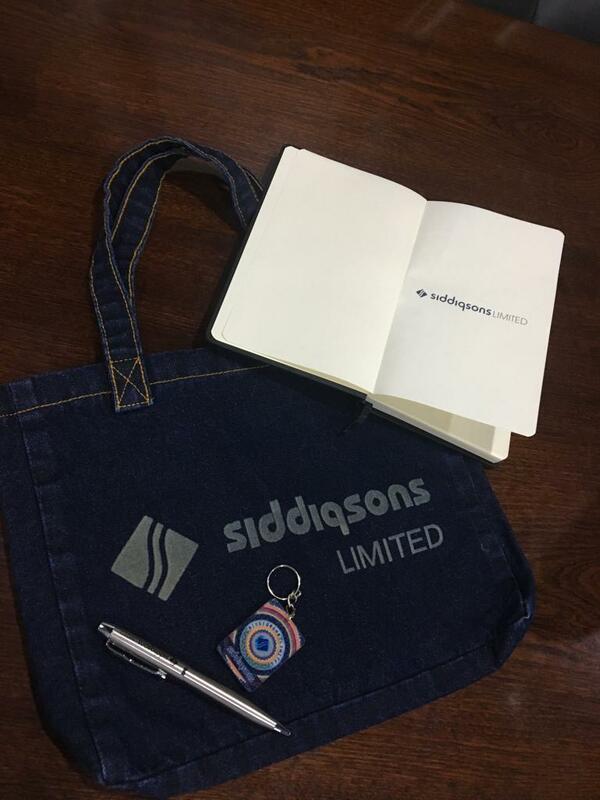 At Siddiqsons we believe young talent is our future! 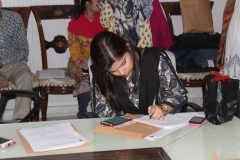 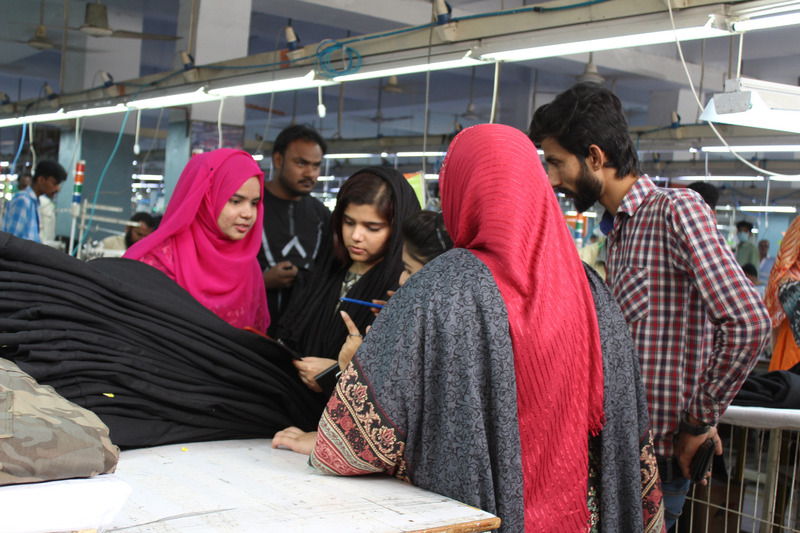 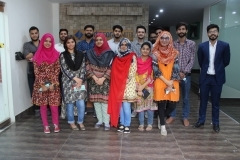 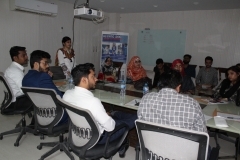 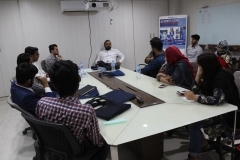 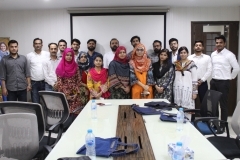 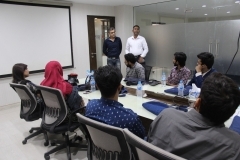 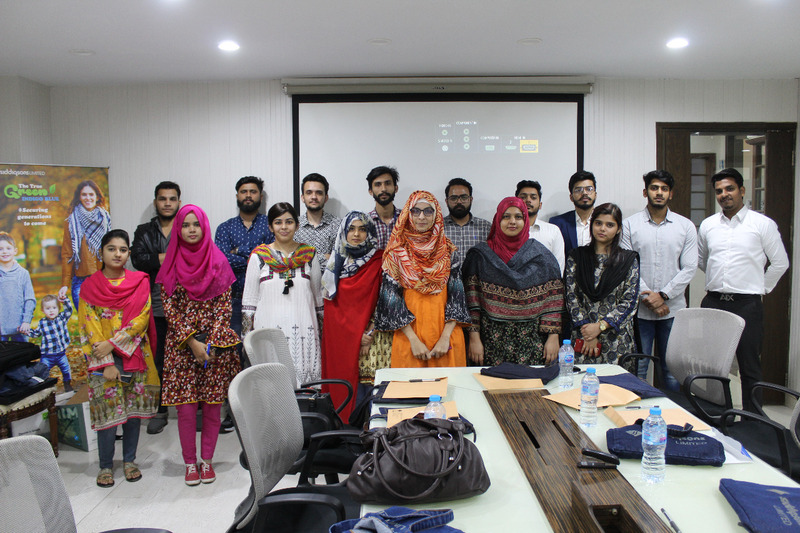 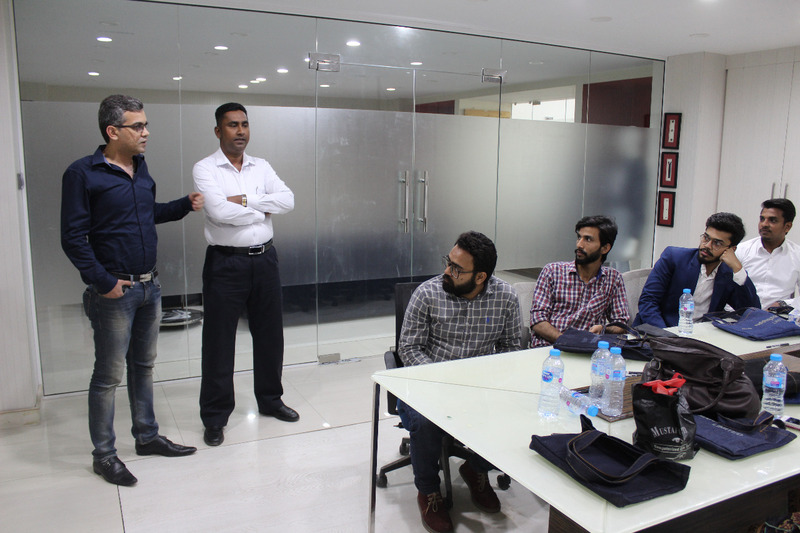 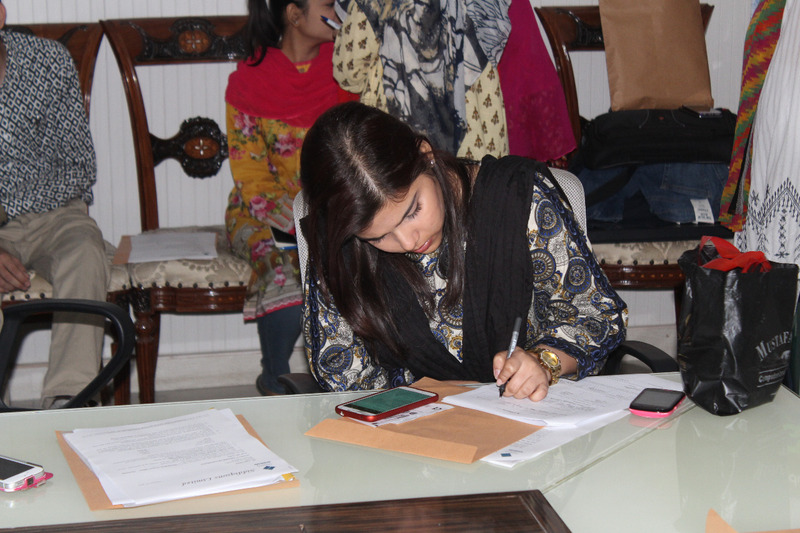 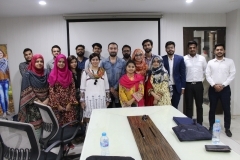 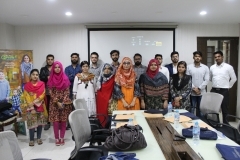 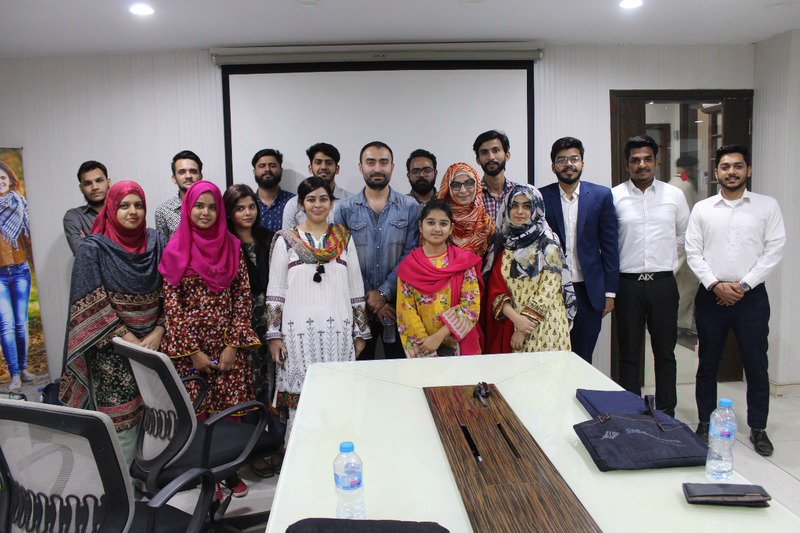 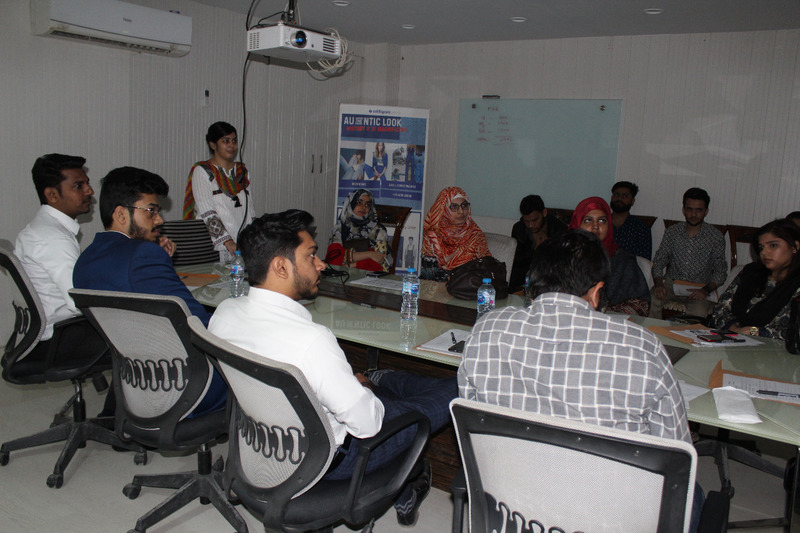 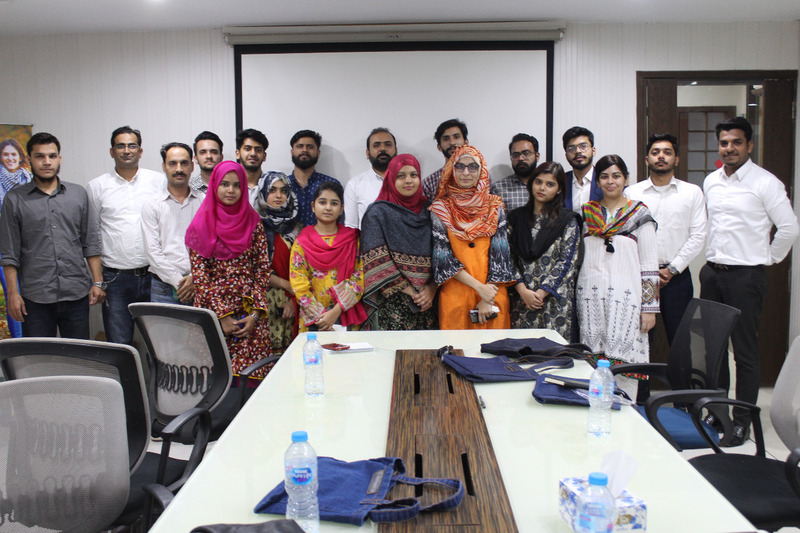 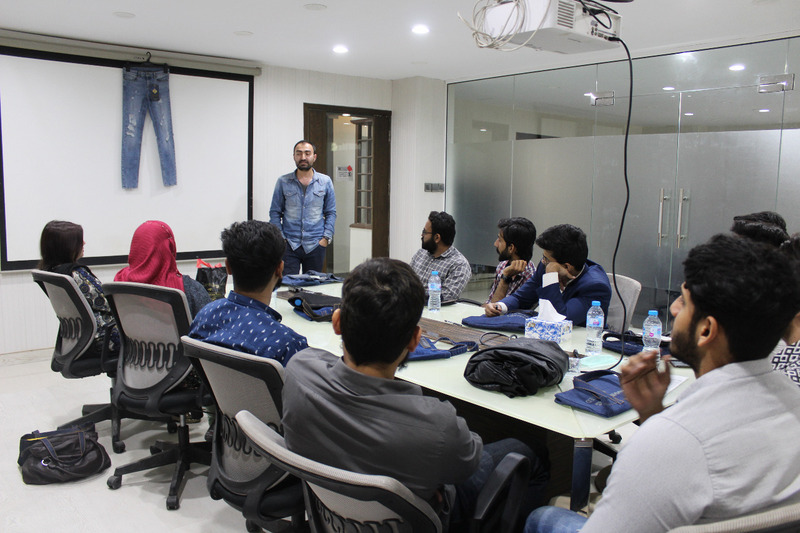 We welcomed the Management Trainee Officers of 2019 into the Siddiqsons Family on February 25, 2019 where 16 MTOs were inducted into our Garments division. 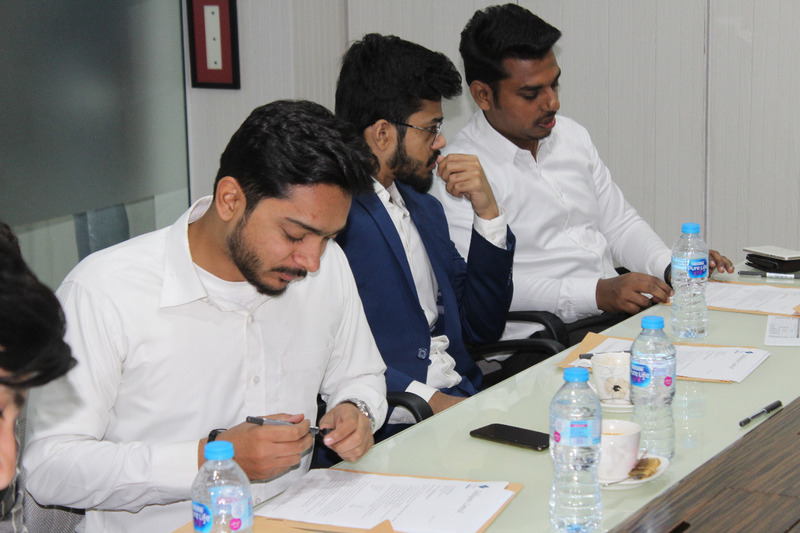 During our one year trainee program, the inductees will undergo an extensive training program consisting of various departmental rotations and external trainings to groom them into the future leaders of Sididqsons. 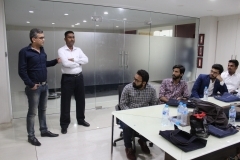 We have high hopes for our MTOs and have full faith they will continue on the path of success. We wish them all the best in the program! 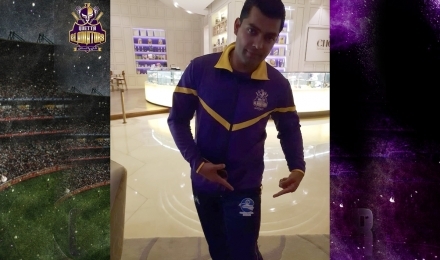 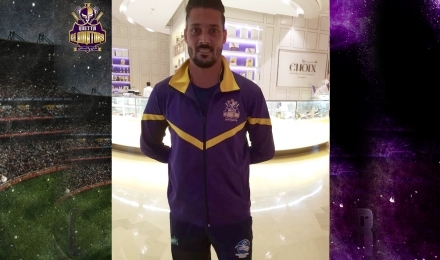 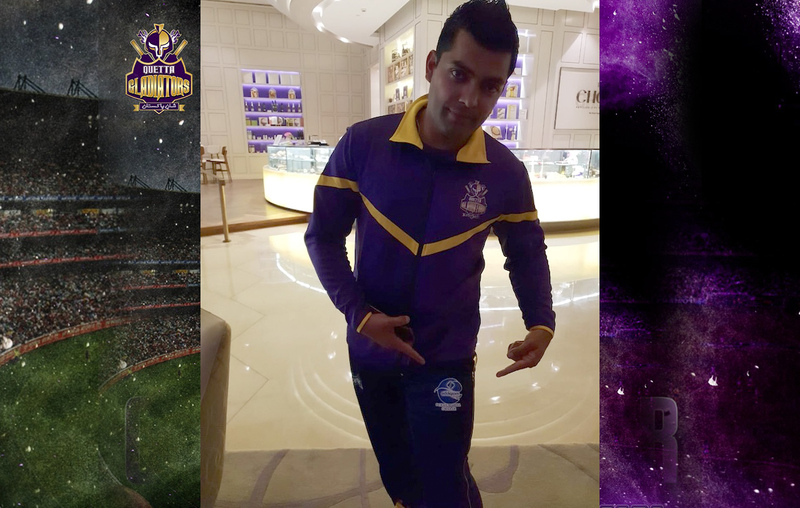 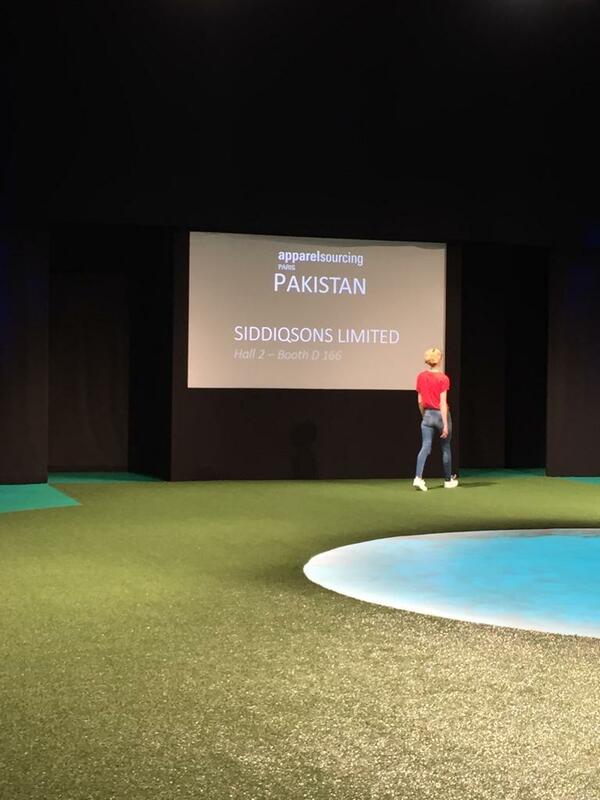 Siddiqsons is proud to be the official sponsor of Quetta Gladiators for Pakistan Super League 4 (PSL). 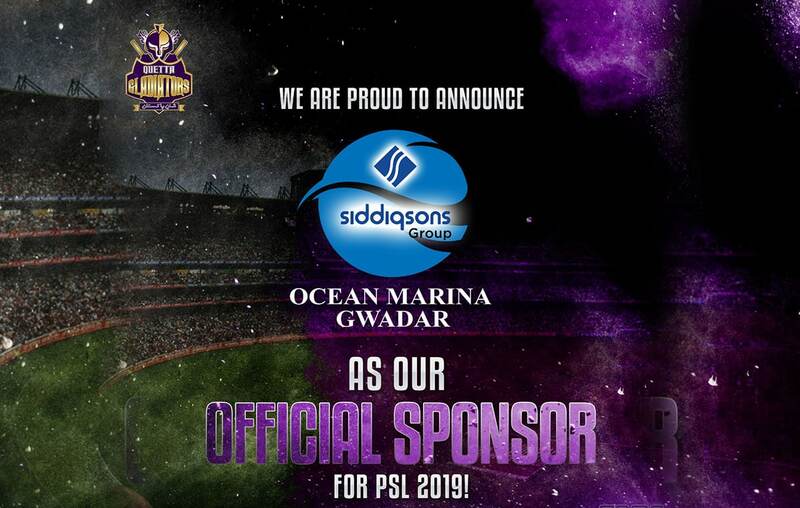 We have a rich history of encouraging socio-economic and technological activities across the country and keeping up with our legacy, we have partnered with one of the best and most prominent PSL team, Quetta Gladiators for the 4th season of Pakistan’s premier cricket league. 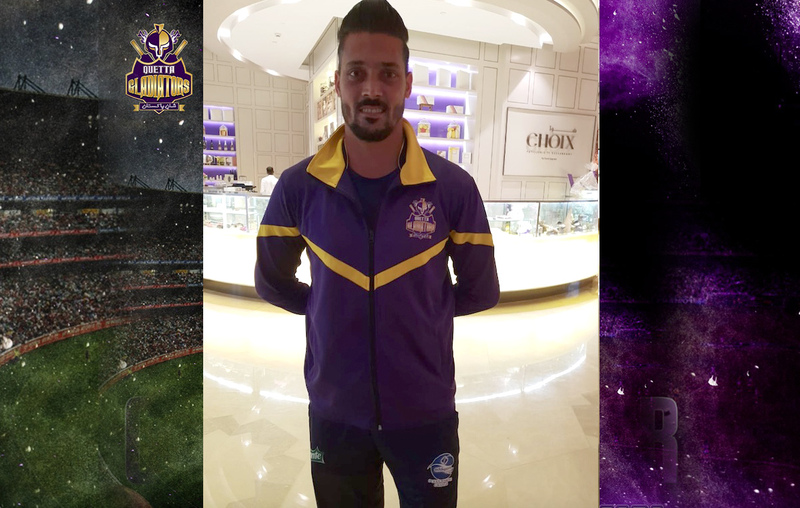 We look forward to a sensational and thrilling cricketing season and wish all the teams best of luck for the competition. 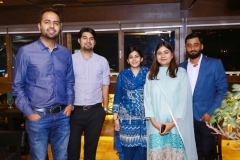 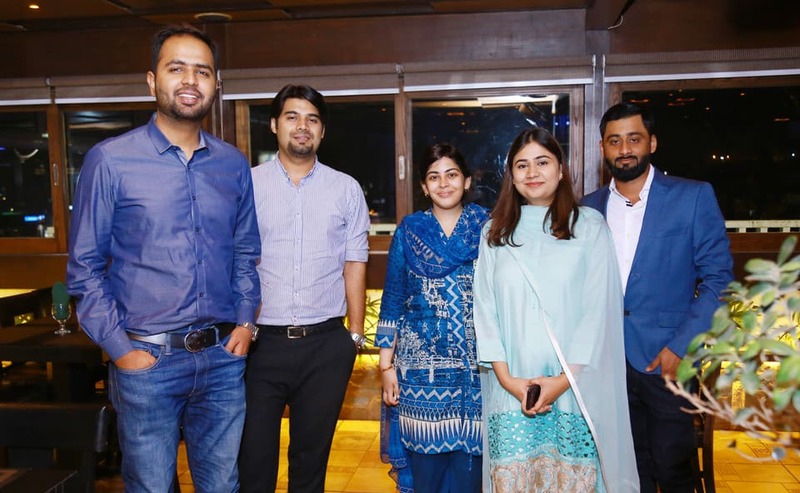 Siddiqsons remain committed to play its role in promoting international sports festivities and portray a positive image for Pakistan in international community! 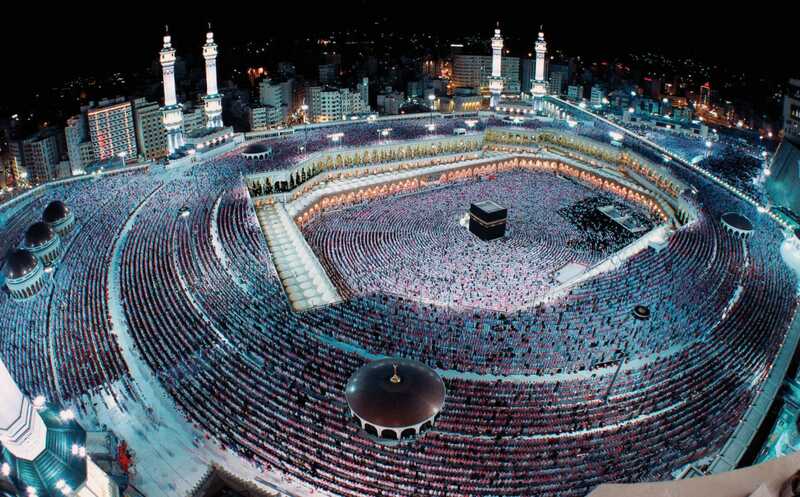 Hajj is considered to be the largest pilgrimage in the world and the fifth pillar of Islam. 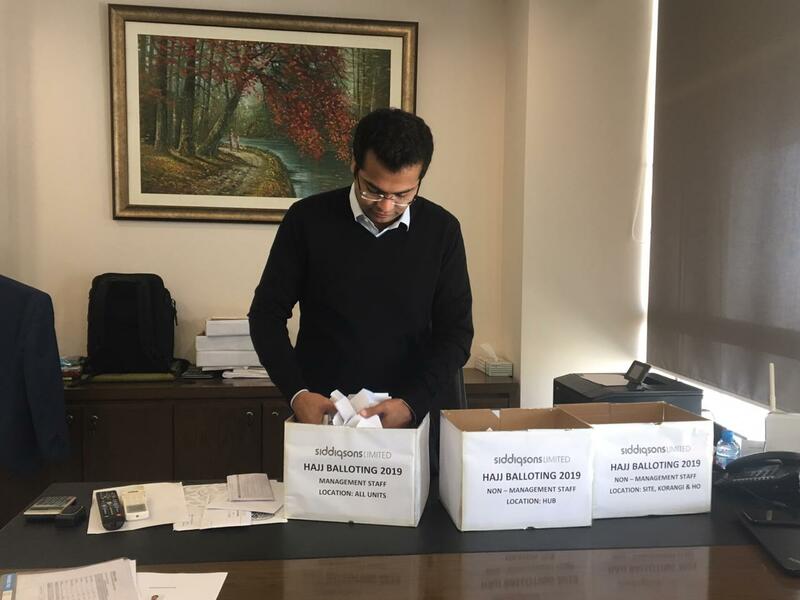 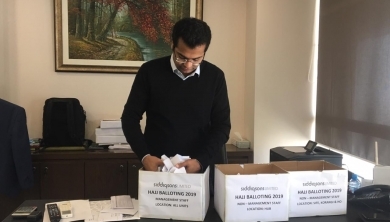 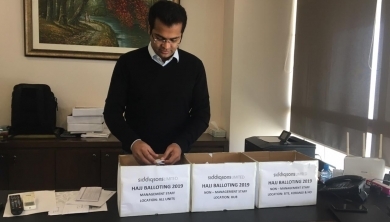 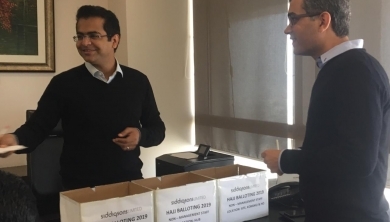 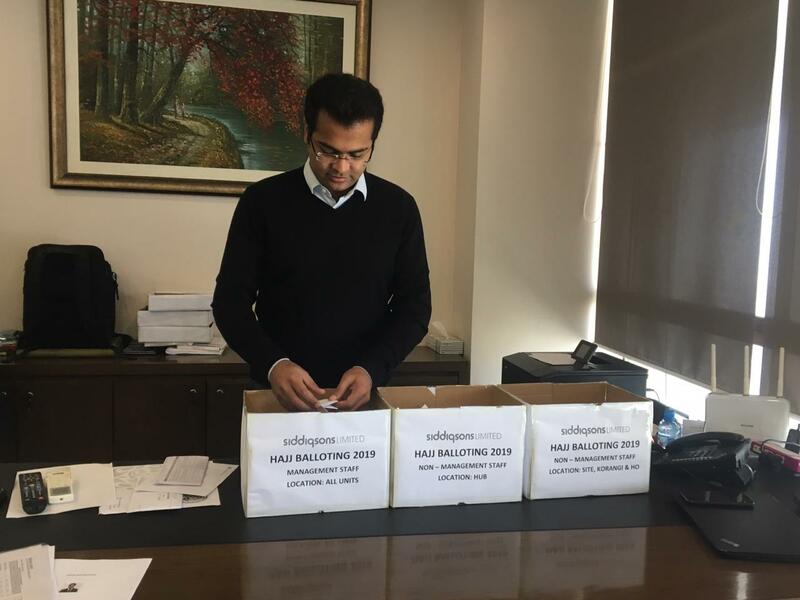 Under the Hajj Sponsorship Program at Siddiqsons, three employees are selected each year to perform Hajj on company’s account through balloting. 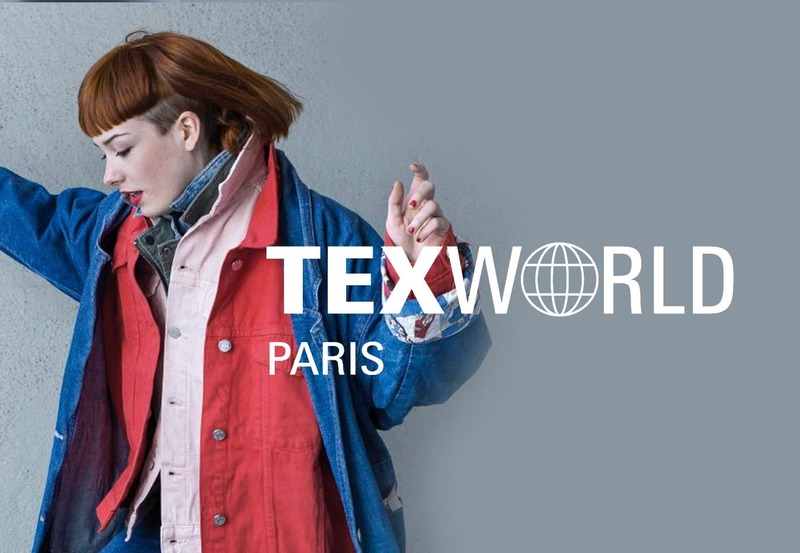 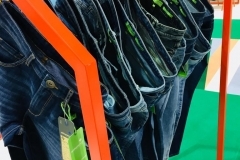 Texworld Paris is a gathering that occurs twice a year with approximately 1,000 international manufacturers of high-end fabric products specializing in cotton, denim, knitted fabrics, and other materials participating. 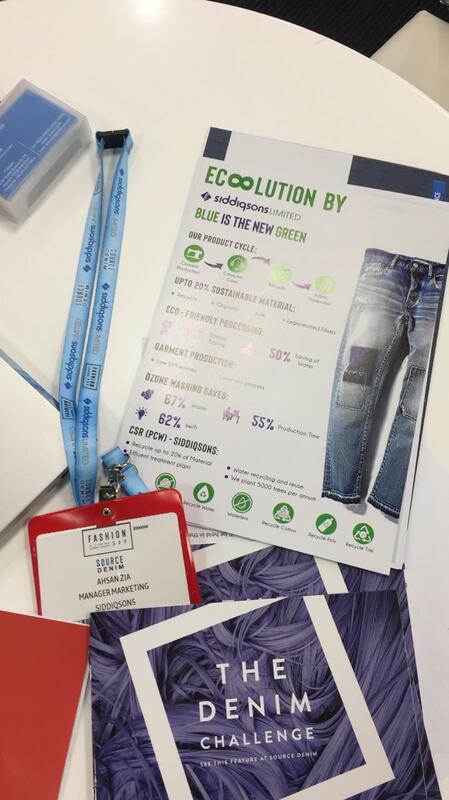 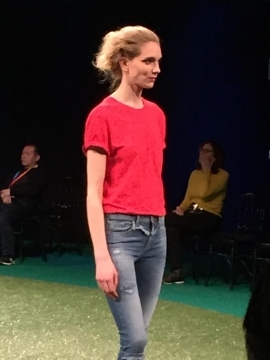 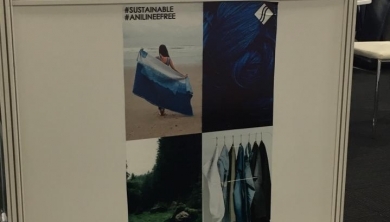 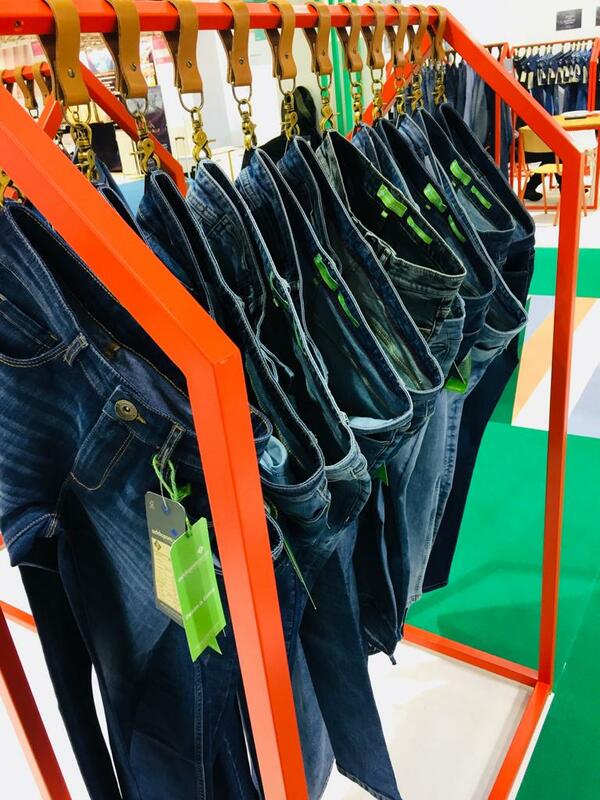 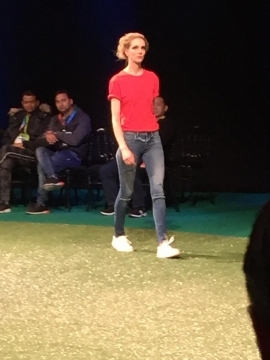 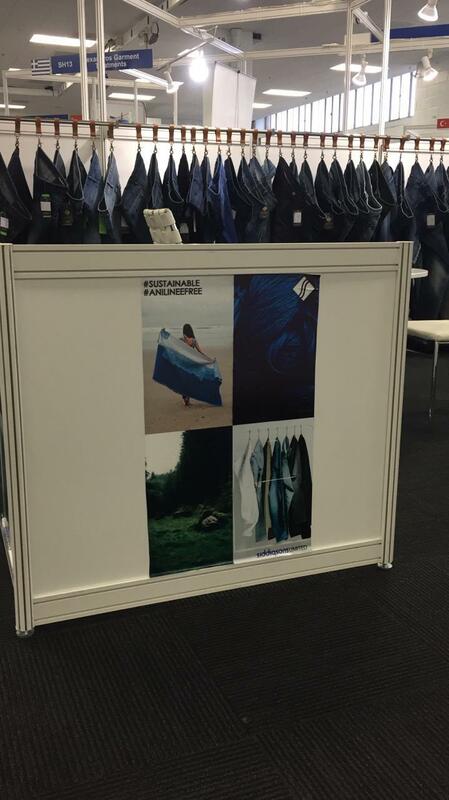 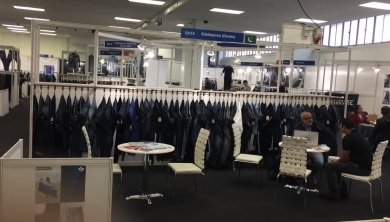 This year’s exhibition saw Siddiqsons display innovative high-quality products including our sustainable and advanced denim and knitted denim products. 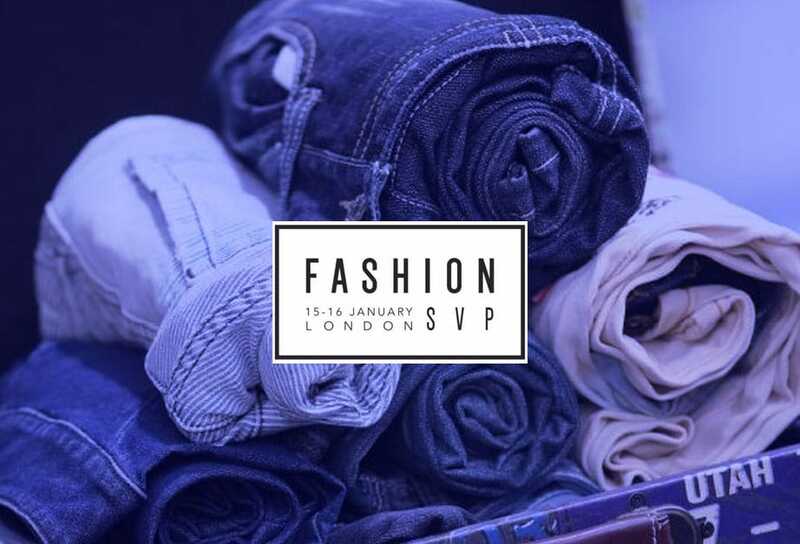 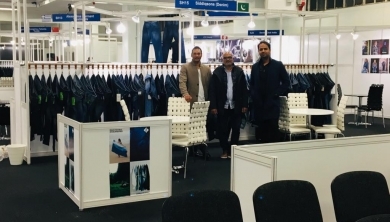 Source Denim brings international manufacturers of denim and stretch fabric products a chance to display their products in front of the global gathering of brands and retailers. 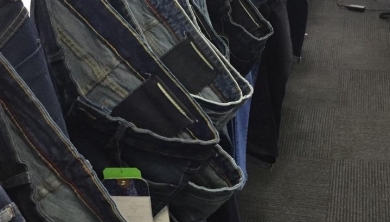 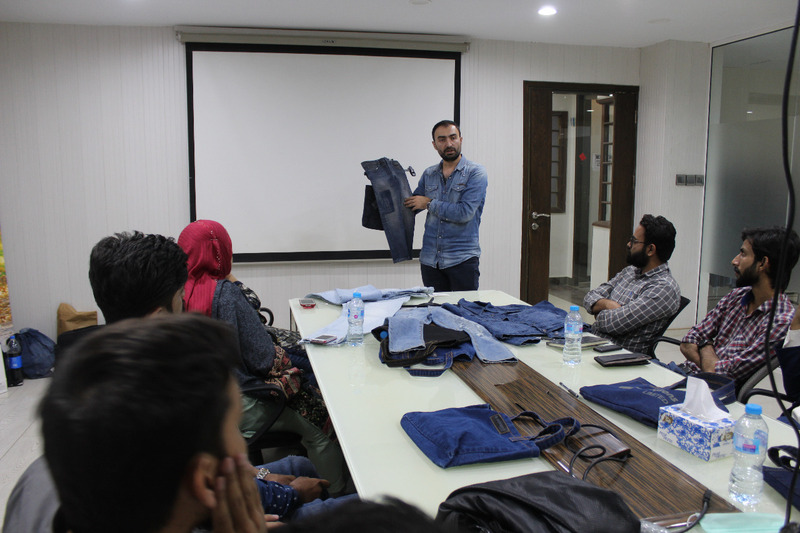 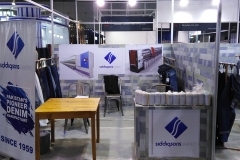 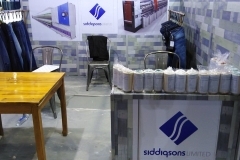 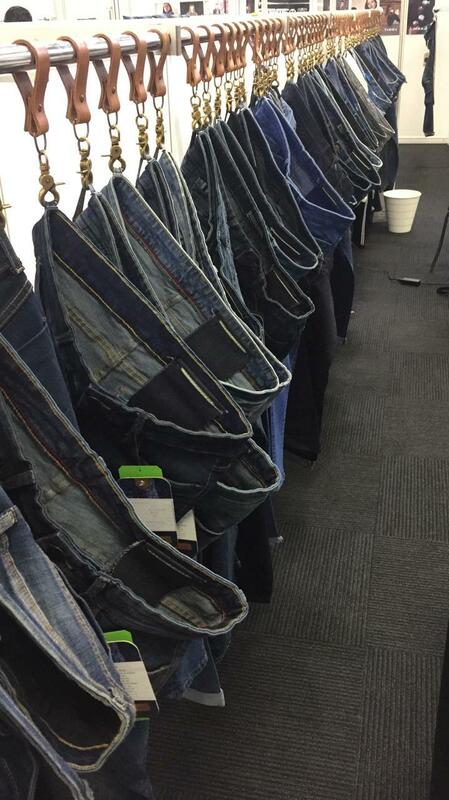 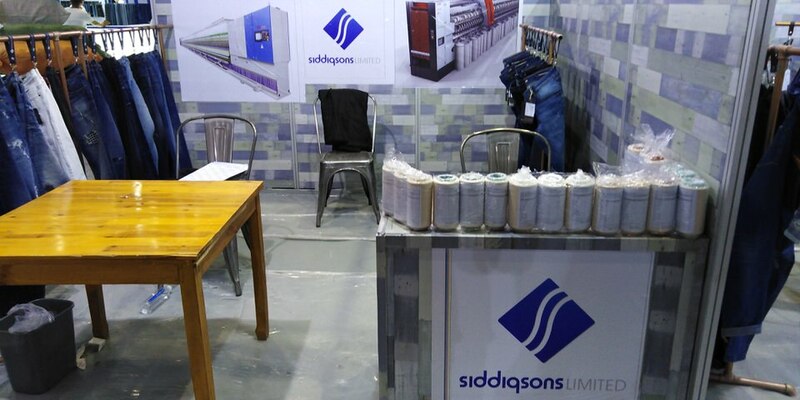 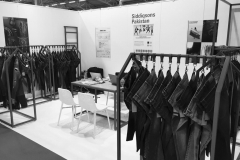 Keeping up with our commitment towards high-quality research, technologically superior and environmentally friendly products, Siddiqsons participated in the event with a diverse assortment of denim and knitted denim products. 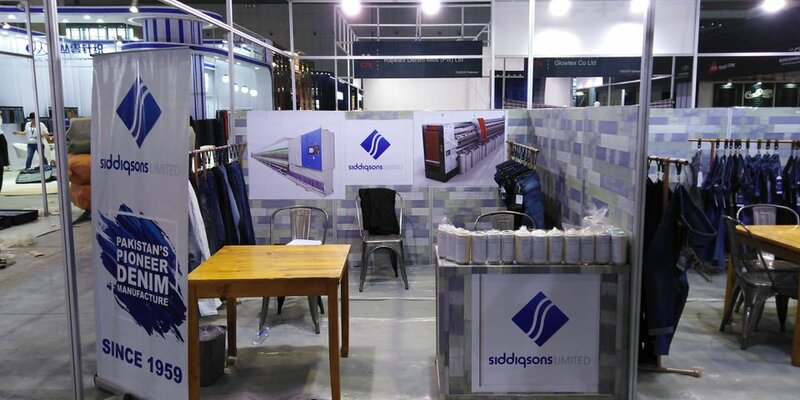 With a positive response from various international brands, Siddiqsons is all ready to further increase our global footprint in the global denim industry. 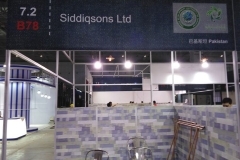 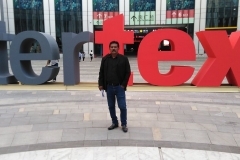 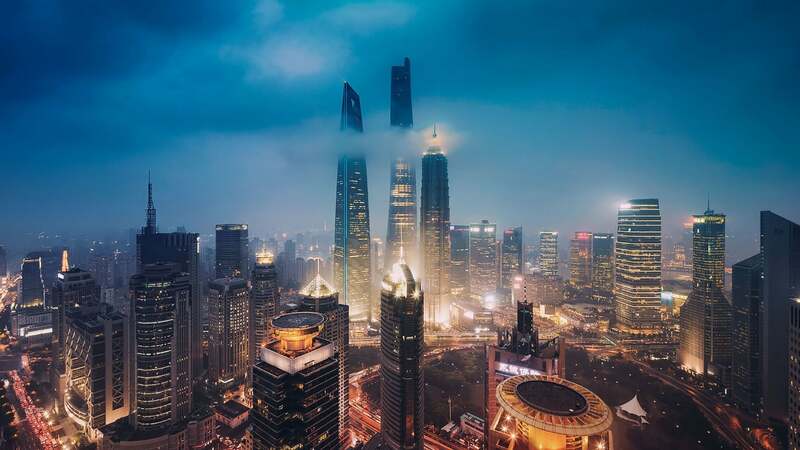 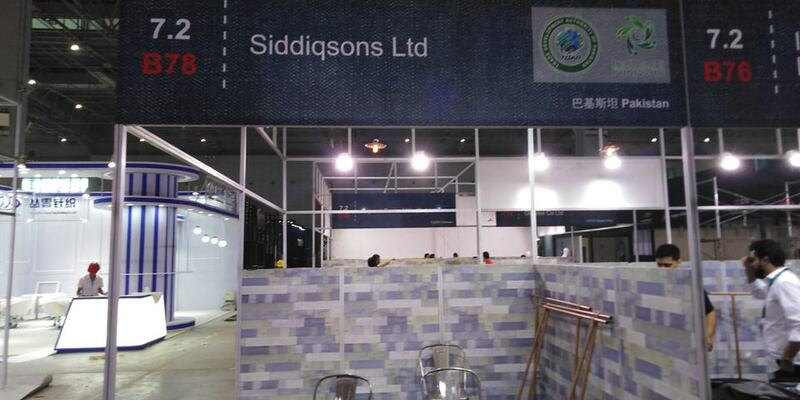 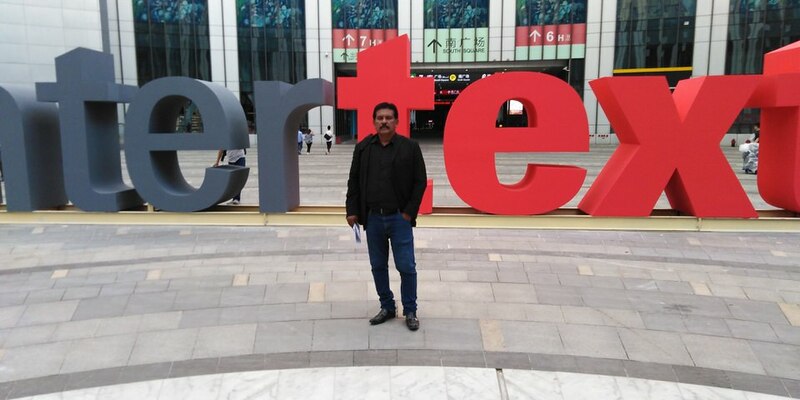 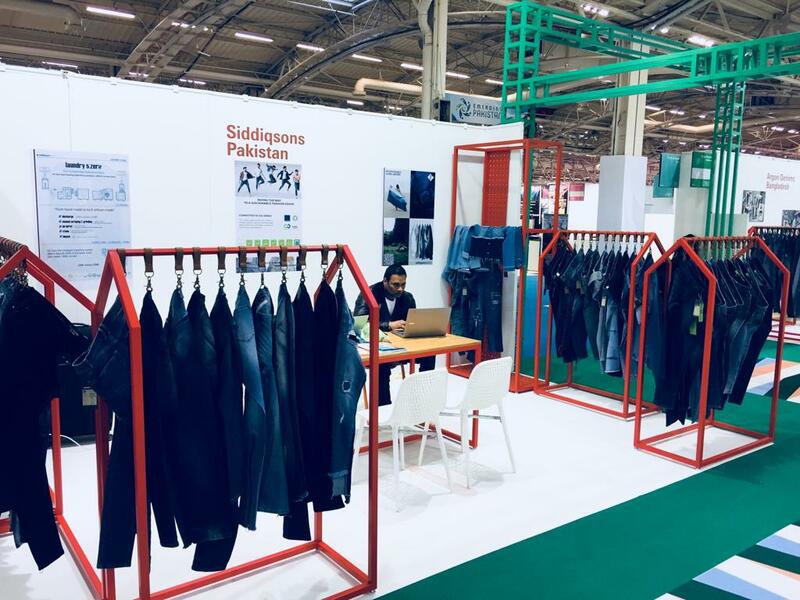 Siddiqsons participated in the 5th Shanghai International Jeans Wear Expo was held from April 20-22, 2018 at Shanghai World Expo Exhibition & Convention Center, Shanghai, China and saw major brands showcasing their apparel & clothing products. 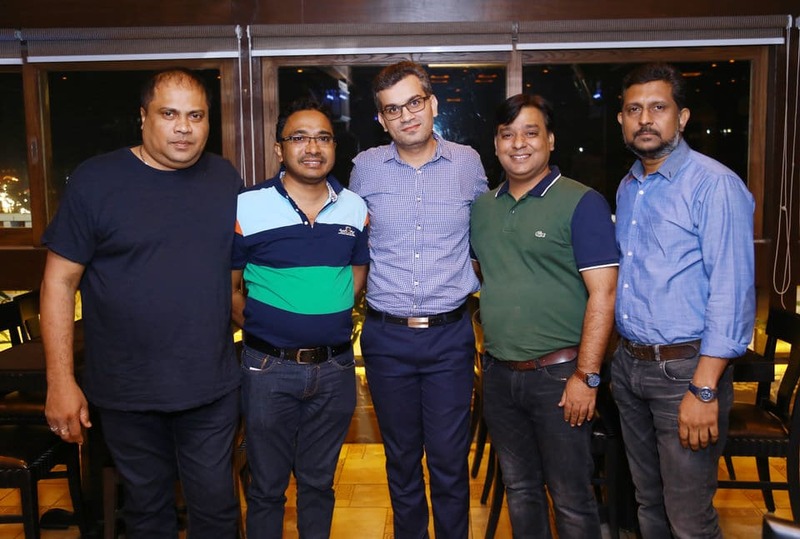 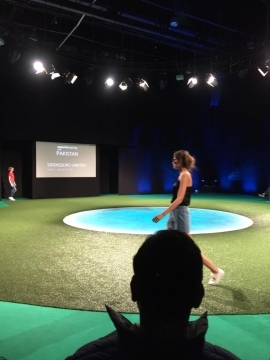 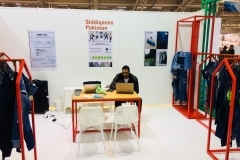 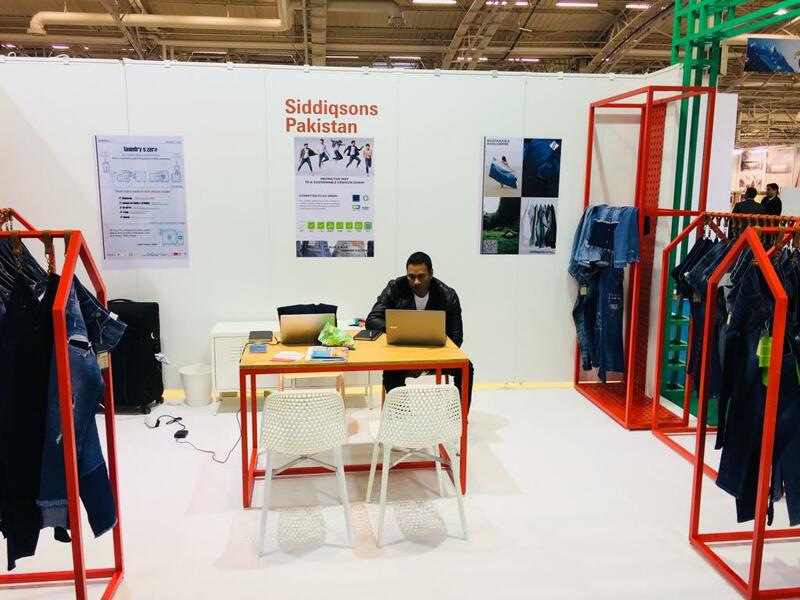 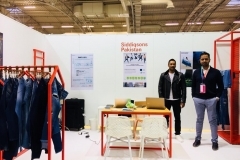 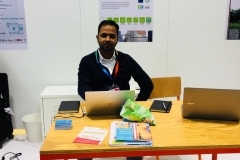 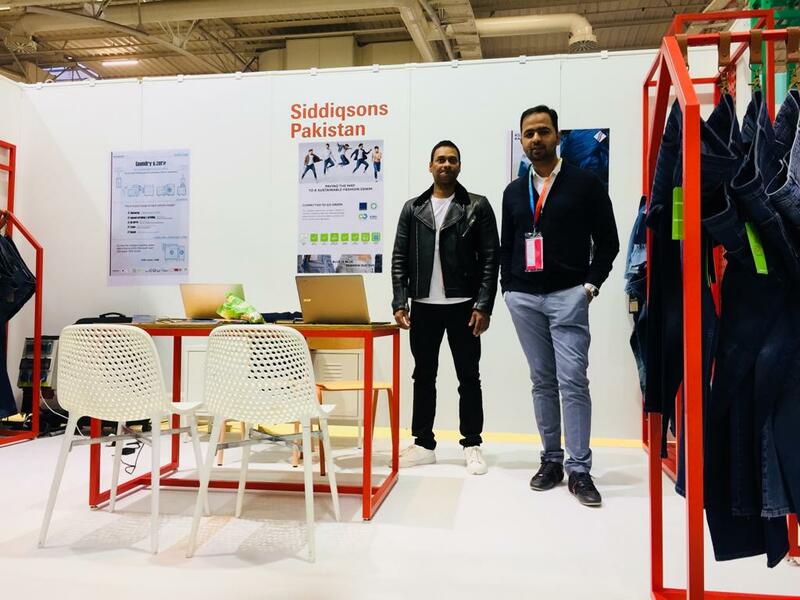 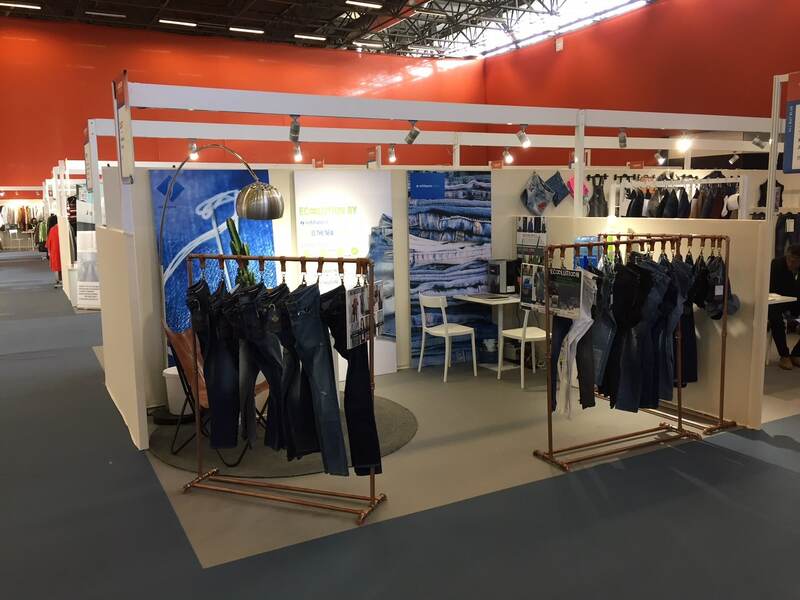 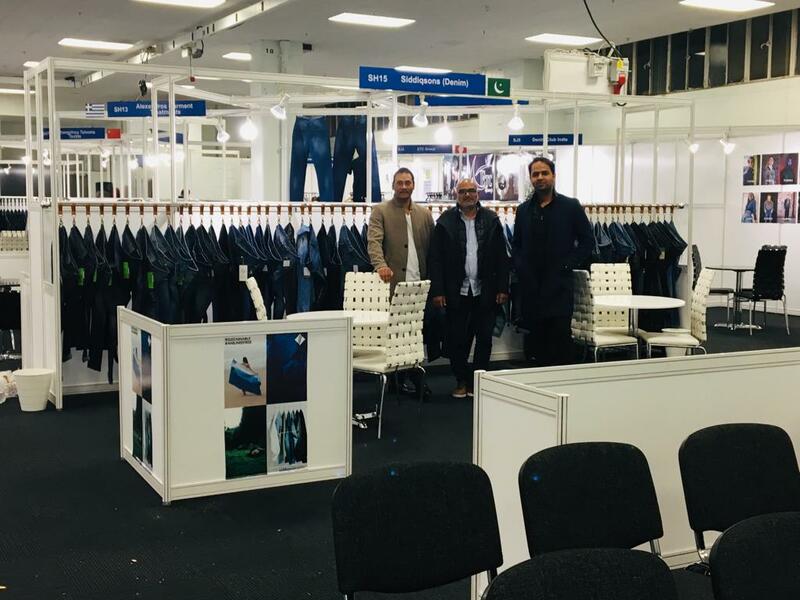 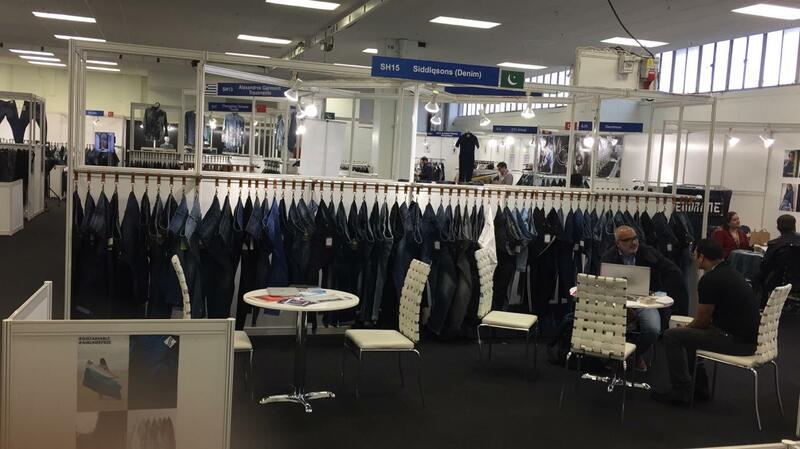 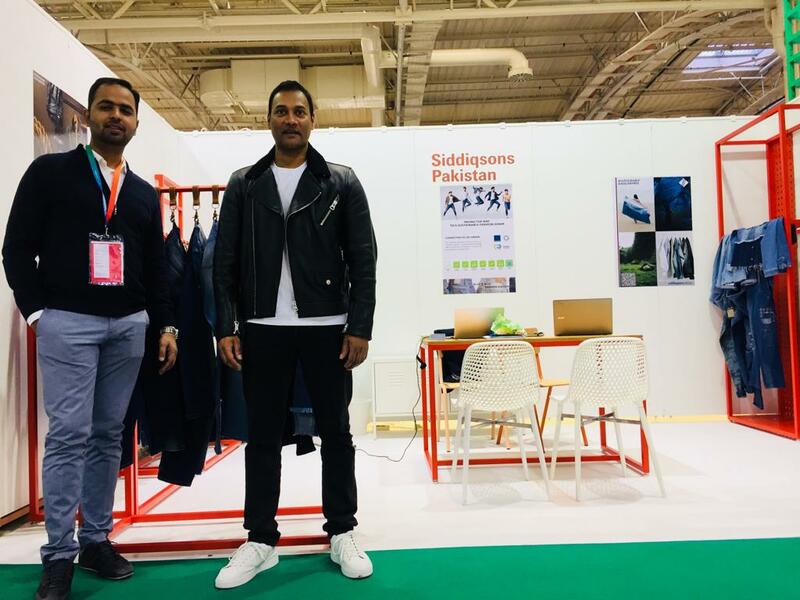 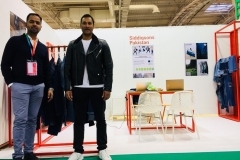 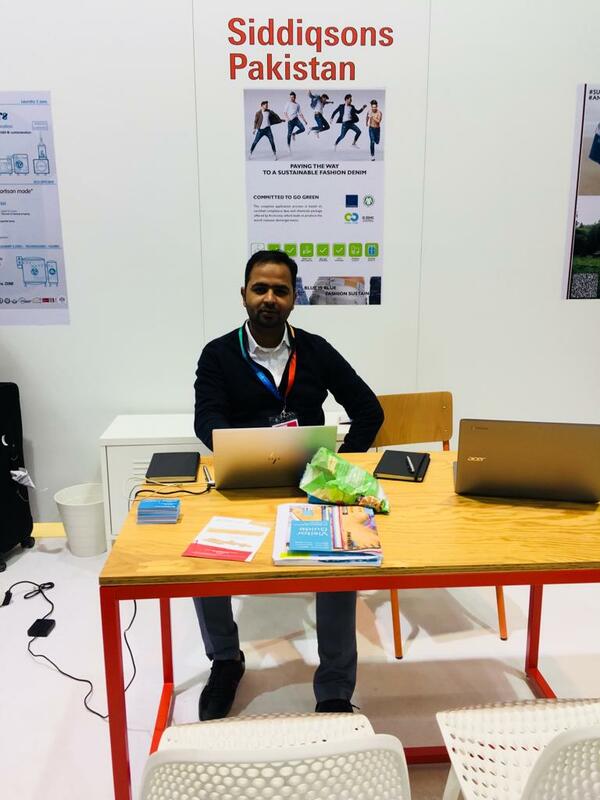 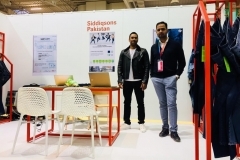 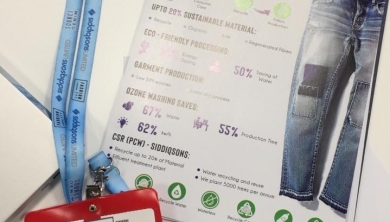 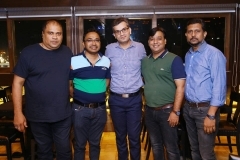 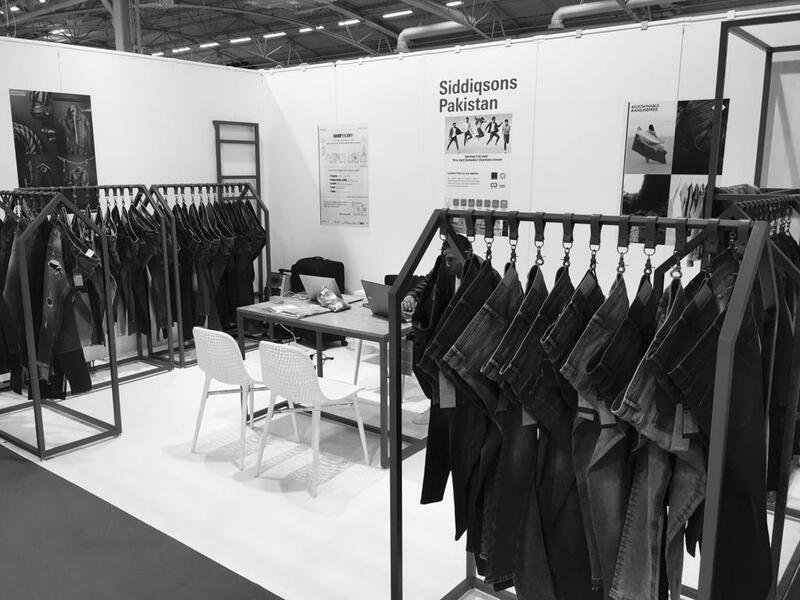 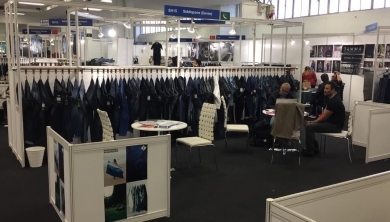 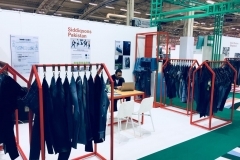 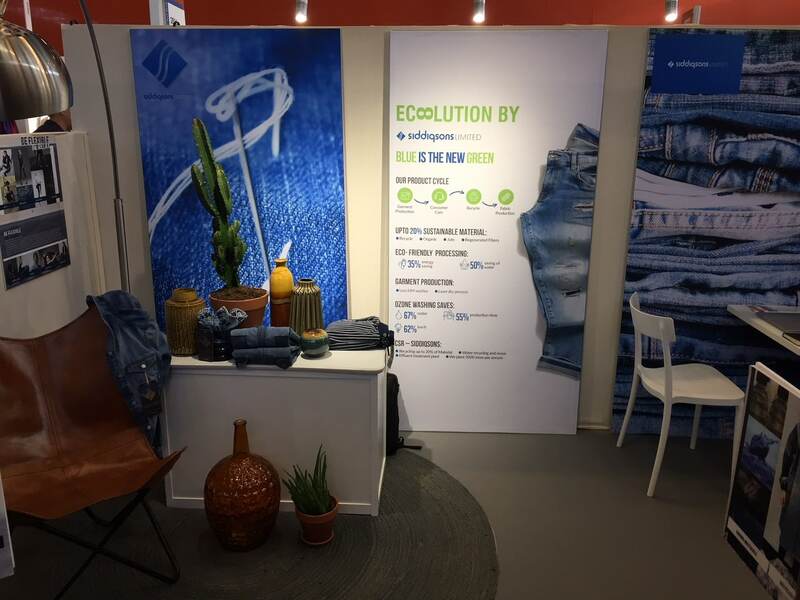 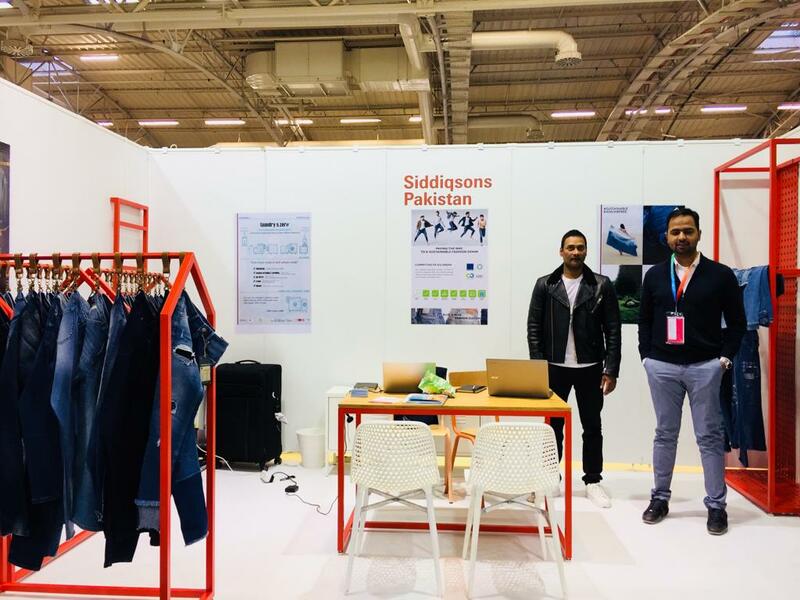 The Sourcing Connection at Premiere Vision Paris – The global event for denim fashion professionals was held from 19-21st September 2018 and saw Siddiqsons showcasing its various products. 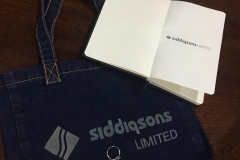 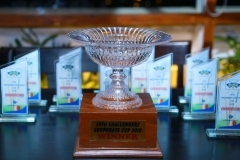 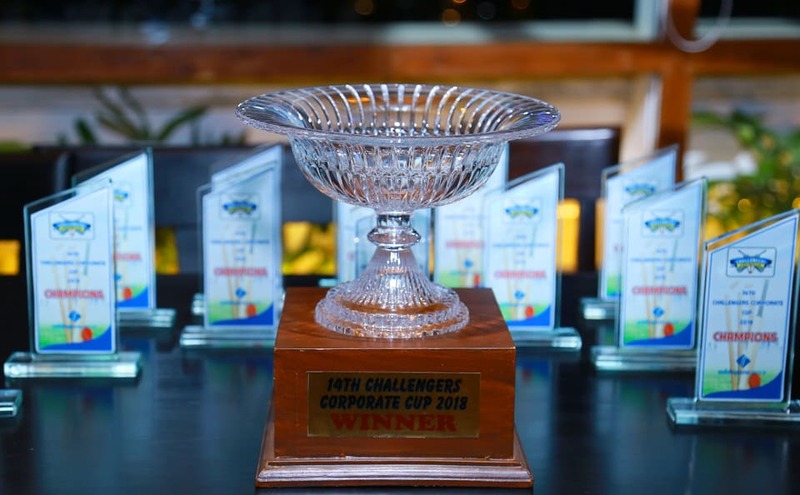 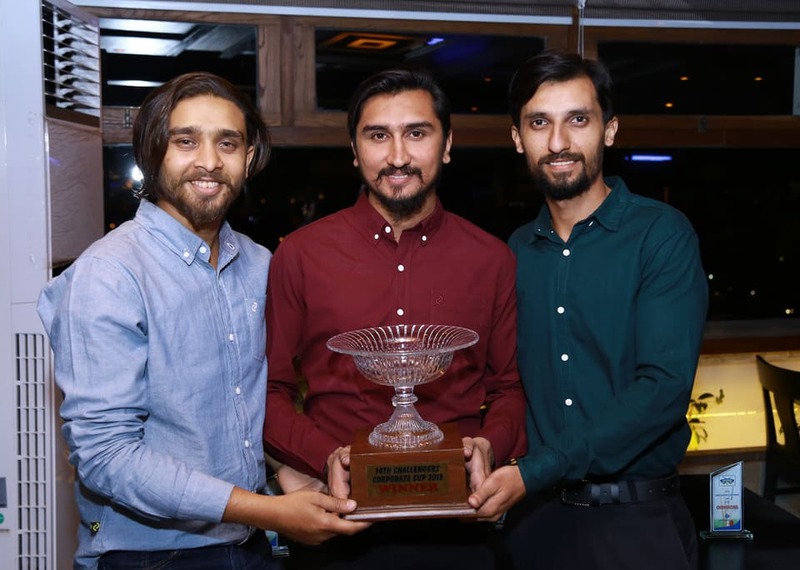 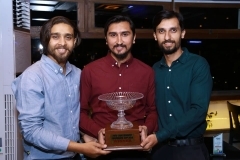 Siddiqsons emerged victorious in the Challenger Corporate Cup 2018 against competitors such as Group M, Folio 3, Jubilee Insurance etc. 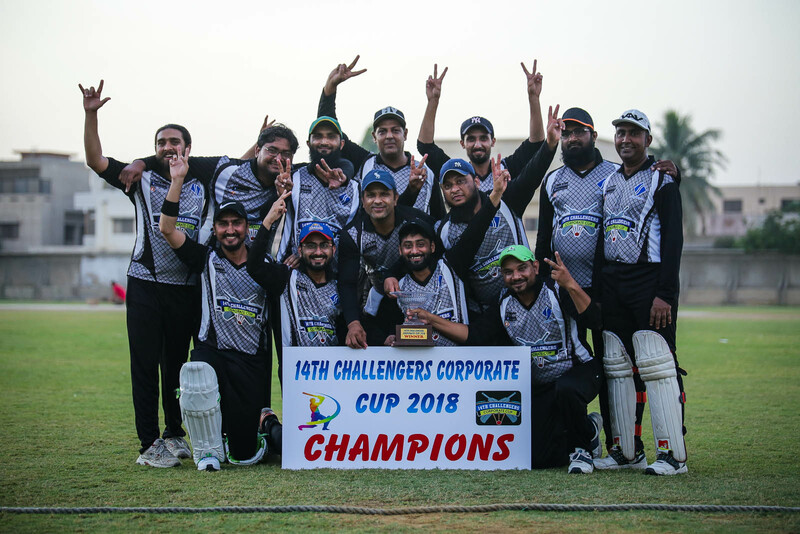 On November 10, 2018, we defeated Abbott by scoring 160 runs in 19.3 overs. 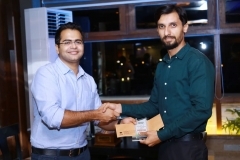 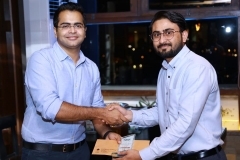 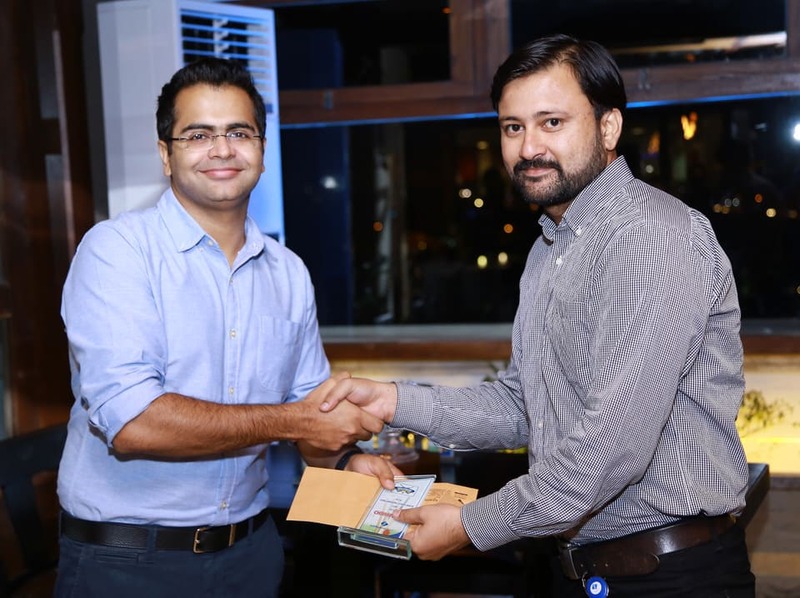 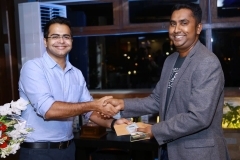 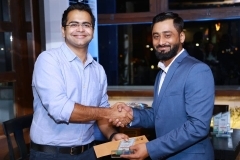 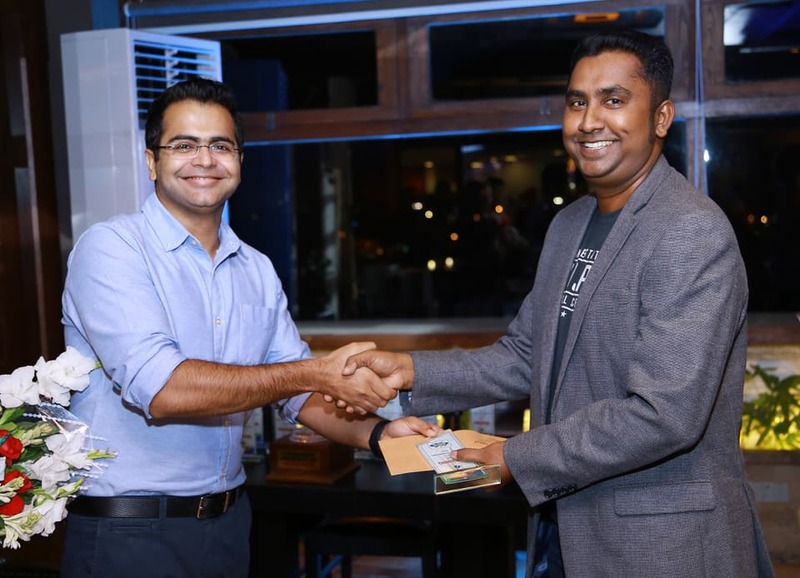 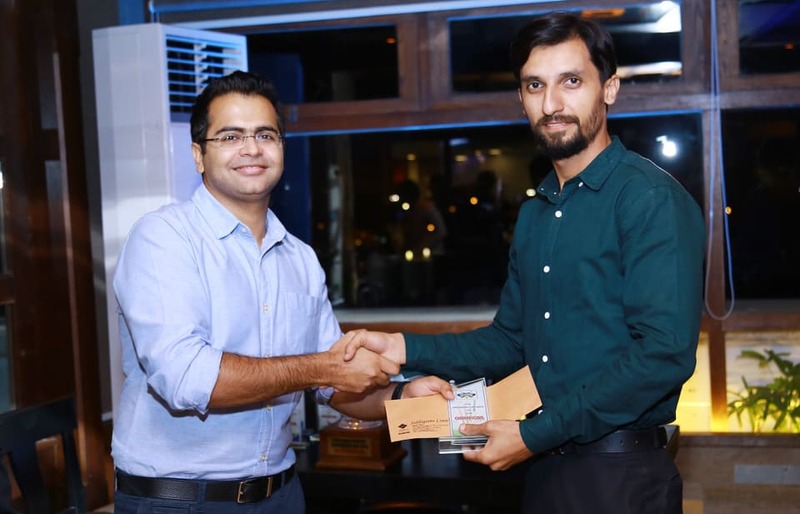 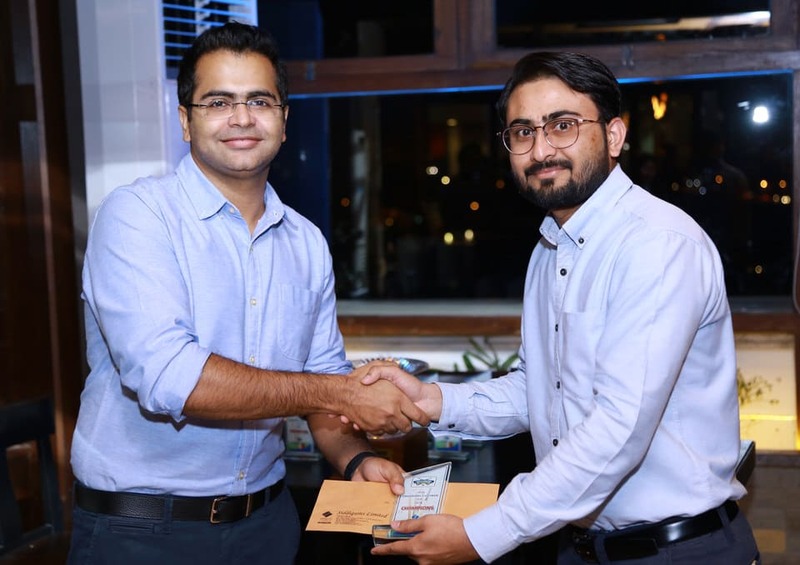 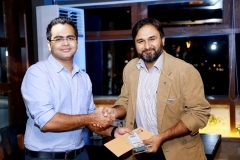 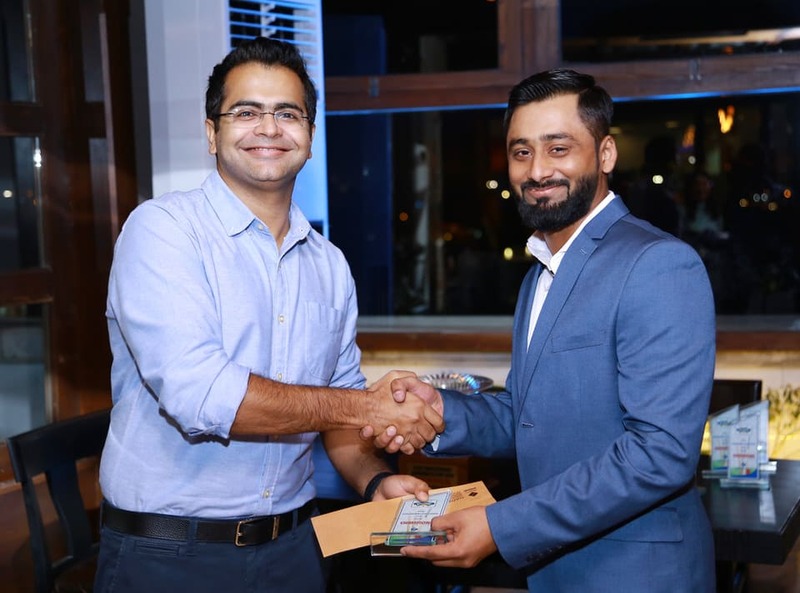 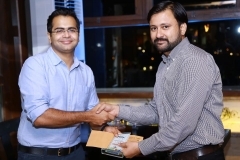 The winning team consisted of: Mr. Aamir Murtaza (SSL), Mr. Noman Alam (SSL), Mr. Chinthaka Nirosha (SSL), Mr. Shoaib Veerji (SSL), Mr. Abdul Samad (SSE), Mr. Yasir (STPL), Mr. Kamran (STPL), Mr. Fawad Ahmed (SSL), Mr. Muhammad Jawwad (SSL), Mr. Shahzaib Haroon (SSL), Mr. Jamal Faraz (SSL), Mr. Sohail Anwar (SSL), Mr. Haris Arif (Ex-Employee), and Mr. Saad Masood (Ex-Employee).